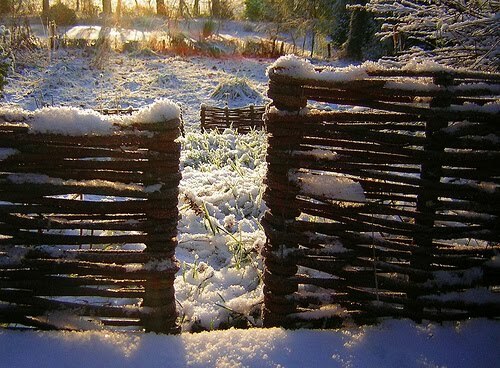 There are always a host of chores to do in the garden although at this time of year it often feels like the ‘hunkering down before the storm’ period. 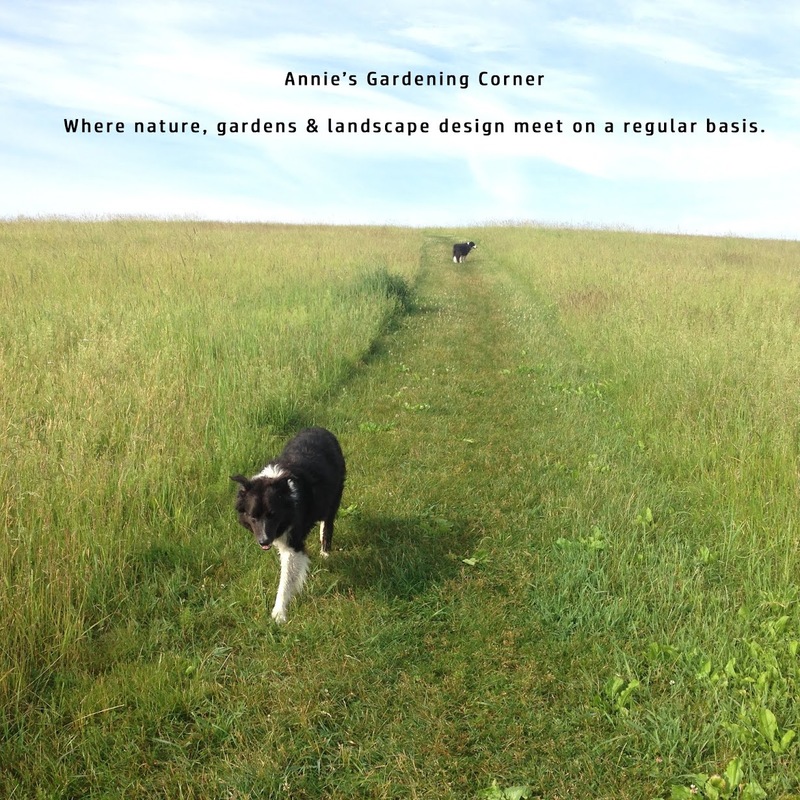 If you need a fall list of buttoning up chores for the garden, there should be plenty in the Annie archives. You may even find a few holiday ideas or recipes to get you in a festive mood. My sneaking suspicion is that even for the hardiest of gardeners, the outdoor undertakings become overshadowed with holiday fury. Although last minute garden chores are a surefire way to beat any early winter doldrums, the season’s festivities undoubtedly take precedence by eminent domain. 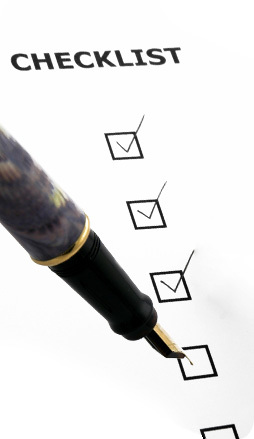 To keep oneself on track during the hectic frenzy, lists often do the trick. A while back, I found a checklist in a daily business newsletter. I clipped it out and posted it near my computer. It’s similar to a gardener’s checklist; valid 365 days a year. Faith is always stronger than failure. Success without conflict is unrealistic. Always look at what you have left, not at what you have lost. Don’t miss the best things in life. When the going gets tough – laugh. Never make an irreversible decision in a down time.